Arsenal have reportedly been scouting Legia Warsaw goalkeeper Radoslaw Majecki for both club and country in recent months, ahead of a potential January transfer and loan. On Wednesday, Polish outlet Przeglad Sportowy wrote that Majecki was a target for Arsenal. They claimed that after sending scouts to Legia’s games in recent weeks, Arsenal were deciding whether to make a bid for Majecki in January. In the English media, the Evening Standard have now echoed these reports. The Standard’s sources inform them that Arsenal have not only been watching the goalkeeper for his club, but also for the Poland u20s. Majecki appeared at least once in the Polish youth sides last three international breaks. However, as with the reports from Poland, the Standard reiterate that Majecki isn’t being considered as a short-term fix. He still has a way to go to be ready for the Premier League, and would likely return to Warsaw on loan after completing his possible January transfer. 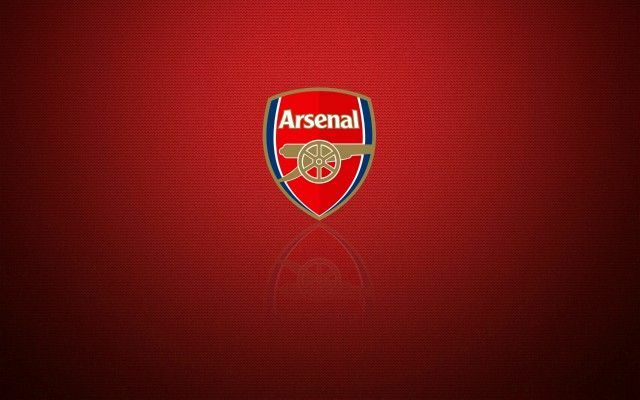 Be the first to comment on "First January signing: Arsenal scout fly out to complete surprise deal"